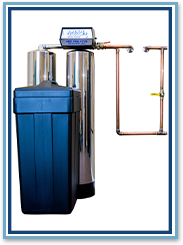 We are proud to have one of the finest water softening systems available in the market today. 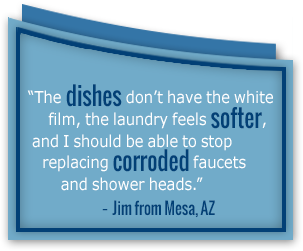 Immerse yourself in the luxury of soft water. The 5600 series is a quality product that is virtually customizable. With a vast array of grain count, there is a system here for you. 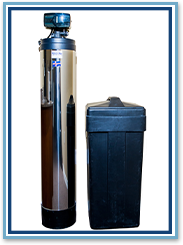 Dana 9000 Soft Water System is the top-of-the-line in soft water systems, producing the softest water possible. The twin tank design makes this system stand apart from others; the two tanks work together so that the system doesn’t lose pressure during regeneration. With no clock to keep track of, all you have to do is add salt. We make it easy for you to take the "hardness" out of your life!